Your babies may have shared your body. They may have lived in the same uterus and been born within minutes of each other, but they are most definitely two very different people. They may even look alike if they’re identical twins, but they are not the same. Your twins have their own personalities, even if they share some traits with their twin, like a calm nature or a similar sense of humor. Do you want children who are carbon copies of each other, or do you want to help those little personalities to flourish into very separate identities? 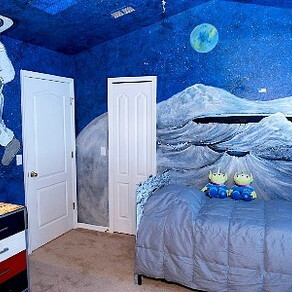 The best way to do that is with one of the first decisions you will make in regards to your children: what to name them. When you learn you’re pregnant with twins, you will probably automatically have images of little girls or boys dressed in adorable matching outfits with cutesy names like Betty and Betsy. That is certainly the sweetest sight… for about the first four years of their lives. But then they grow up and are still stuck with those cutesy names. Even worse, if they haven’t been able to develop their own identities, they might even still dress alike. Resist the Urge to Be Cute. Resist, Resist, Resist! So what are the best choices for names for the double gift you have received? Of course, you want names that you personally like. At the same time, you want to choose liveable names. What does that mean? ‘Liveable’ names are names that stand the test of your twins' lifetimes, names that they won’t want to change at the first opportunity. For example, name one of your sons Willy and you can pretty much bet that Willy will become ‘Will’ or William once he is legally able to change his name. He might even demand you call him that as soon as he hits his teen years, because that’s when the search for their own identities, whether they’re a twin or not, really begins. For some parents, they decided to follow the alphabet order in regards to which baby came out when. So let’s say you pick an A name for Baby One like Andrew, once Baby Two makes an appearance, try a B name like Bradley. That’s a great way to make sure both babies have a great start in developing their own identities because they’re not sharing a letter with their sibling. They have their very own names, in no way linked to that of their twin. 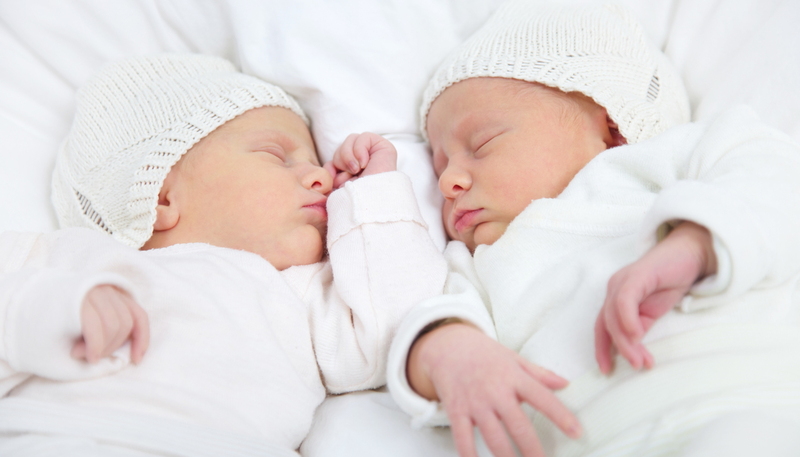 Stay away from names that sound alike, especially if your twins are identical. Darcy and Marcy might make it harder for even you to keep them straight, never mind other people. You don’t want to be chastising your child Darcy for bad behavior someone told you about, only to learn they got the name wrong and Marcy was the perpetrator. If this happens often enough, it could cause resentment between the twins and make them even more determined to assert their individuality, maybe at the cost of their sibling relationship. You could try using names with similar letters, just switched around, like Tina and Nita. They’re similar enough to give that feeling of a twin connection, but don’t sound alike, so any chance of confusion is minimal. Your child can also feel confident that even with the similarities, it’s an individual enough name that they don’t feel like a copy of their sibling. Another popular option for parents are names in the same category, like flowers or places such as Lily and Rose, or Virginia and Georgia. Though try to avoid going too far with the ‘same category’ names or you might end up with Jack Daniels and Sam Buca unless, of course, you have a stash of money set aside for therapy and rehab bills. You can still have fun with the names of your twins, just restrain yourself from doing it at their expense. Try focusing on your baby, and let them guide you in what to name them. Many babies just have a certain look about them that lend themselves to certain names. Follow your gut. It will be kind of difficult to name your baby ‘Angel’ if they cry a lot, though it might work if you’re going for irony. You would certainly expect as a peaceful, easy tempered baby to be called ‘Angel’. Even in utero, some babies are already little personalities, so if your twins are overly active in your belly it might be fun to name them David and Chris after soccer stars David Beckham and Christian Ronaldo. They can still fall in the same category, and yet the name still fits their personalities and don’t sound twin-ish. Lately, there’s a trend of picking more exotic names. 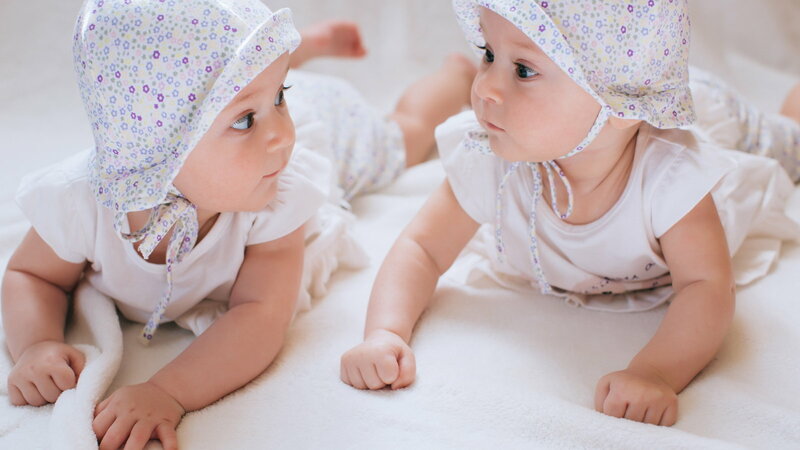 Parents want to assert their child’s individuality and with twins, you can still have the exotic feel by picking interesting names from different cultures and languages that might still mean the same thing. For example, Amia and Anabella both mean love. So as you can see, there are still some old standby’s in the twin naming game. That’s okay because the important thing is that you choose a name that you like and that your child won’t hate you for later in life. Sometimes, for all its originality, that means leaving Jack Daniels and Sam Buca in the liquor cabinet.